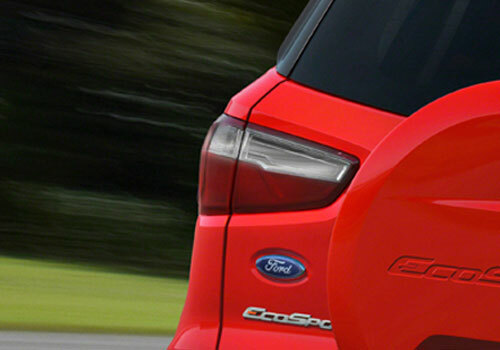 Ford is really in a mood to give the Ecosport launch a big shape. With the Ford EcoSport pre launch campaign in force, the car maker has also initiated TV ad, radio campaign. Already the car maker is creating much sensation on the social media platforms such as Facebook and Twitter with the Urban Discoveries campaign which is for the Ford Endeavour. 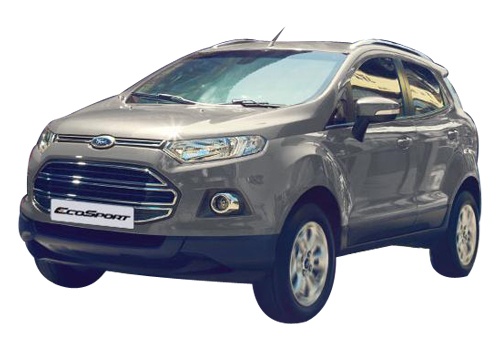 But still the Ecosport launch is distant as there is no official confirmation regarding the Ecosport launch in India. Meanwhile, the car giant will be launching the SUV in China on the coming 19th. 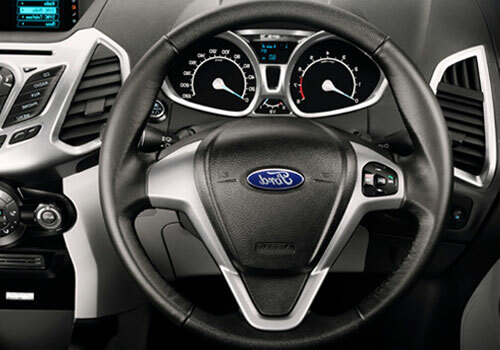 It is quite difficult to initiate a pre launch campaign for a car but Ford has certainly taken it as a challenge. The SUV price is expected to be Rs 7 lakh to Rs 9 lakh and once launched it will be most hated by Renault Duster and Mahindra Quanto. The latest Mantra TVC by the car maker is an extension of the ad campaign of the Urban Discoveries by the car maker and it is believed to bring more participation to the event. Just as the SUV is projected as urban SUV so is the campaign invites people to explore their city and find something interesting about it that is still unexplored and un discovered. 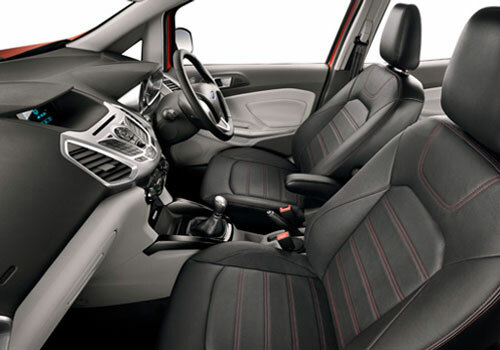 This way the campaign truly matches to the spirit of the Ecosport that is an urban adventure machine. The teams will get a chance to drive and explore cities in Ecosport and these challenges will be telecasted. Meanwhile, Quanto sales seems to take new heights after the price rise of the big SUVs. It is believed that the Budget has vociferously put the small is beautiful slogan to the fore and the same old days are back when India was a den of small cars.